The Community Stall needs YOU! Plant an extra zucchini or an extra row of onions and reap some cash rewards! 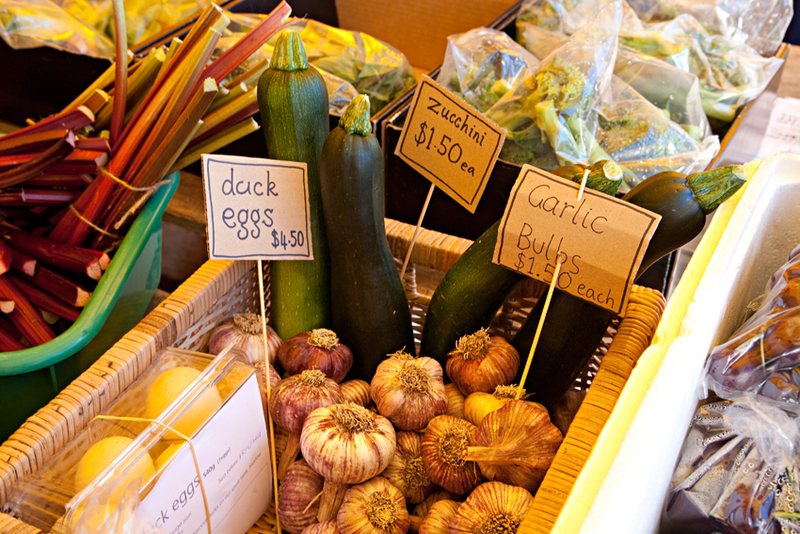 The Bream Creek Farmers Market Community Stall was established to enable those people with extra produce from their vegetable garden or those who hadn’t quite mastered succession planting who are too often left with a glut of vegetables. Another aspect of the community stall was envisaged as a cooperative stall, whereby community members with existing vegetable gardens plant an extra zucchini or pumpkin plant and sell the extra produce at the market. The Bream Creek Farmers Market is highly successful; however, we would like a greater variety of fresh produce year round. Fresh, seasonal produce sells extremely well and market patrons enjoy supporting this community stall venture. Why not get a few close friends together and each plant a range of ‘extra’ vegetables to bring to the market. Speak with a volunteer or committee member today if you would like to sell produce and/or help run the stall.